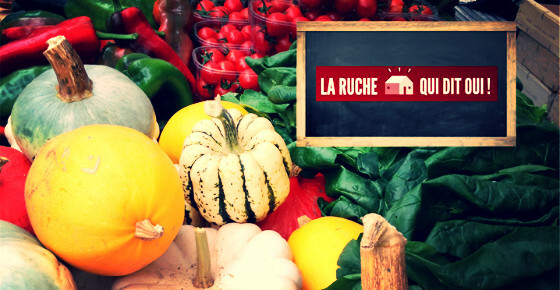 An online supermarket to buy what is good, local and in season! Simply register here to order your vitamin-packed products, to be collected from your nearest “farm” at a weekly meeting scheduled by the producers themselves. WE LOVE IT: “NON PEUT-ÊTRE”! “Non Peut-être” is the ideal Facebook page of the moment to find out what you want to know, and find what you want to find in Brussels! Five cobblers, five places to get a bowl of soup, five things to do at weekends, five golf or crazy-golf clubs, five everyday expressions, five shops in the district of Louise, etc.